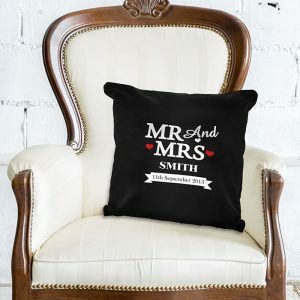 A Personalised Mr & Mrs Salt And Pepper Set would make the perfect addition to their new home. 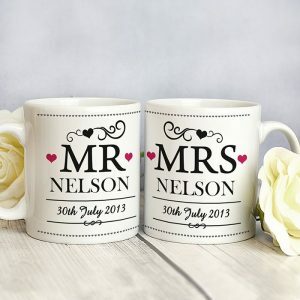 These stylish ceramic pots will add a touch of class to their kitchen, and are a great little gift for the newly weds. 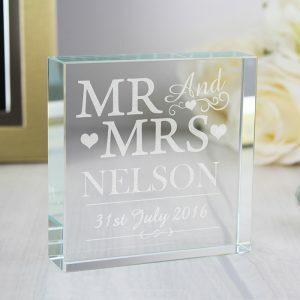 The words “Mr And Mrs” is fixed. 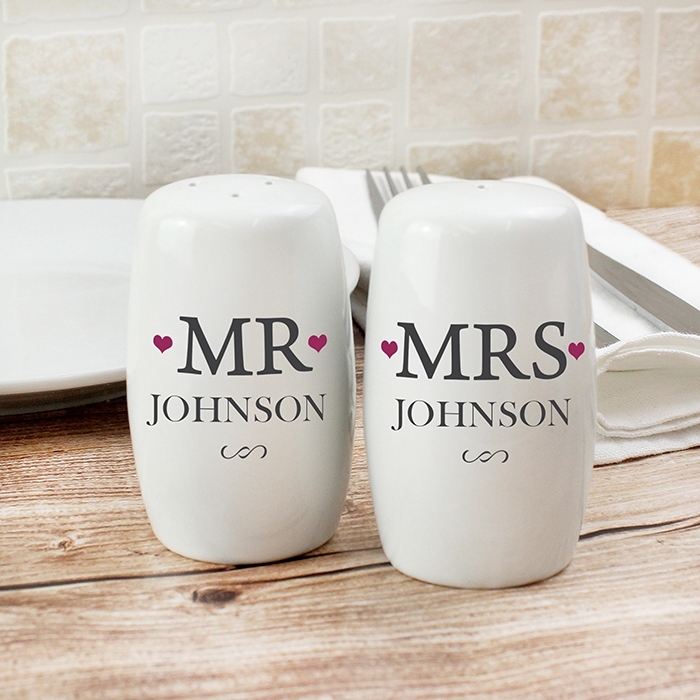 You can then personalise these salt and pepper pots with a surname up to 12 characters long. The same name will appear on each pot in uppercase. 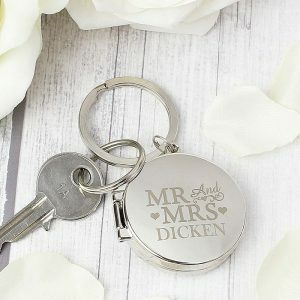 A lovely kitchen utensil and a gift that’s ideal for a Wedding or Anniversary for family or friends.